Actor Park Seo-joon wins Best Actor award. KBS continues to stand out at this year’s Seoul International Drama Awards. KBS won Excellence Award for Hallyu Dramas for its drama series, Fight For My Way at the 13th Seoul International Drama Awards ceremony that took place at KBS Hall on September 3, 2018. 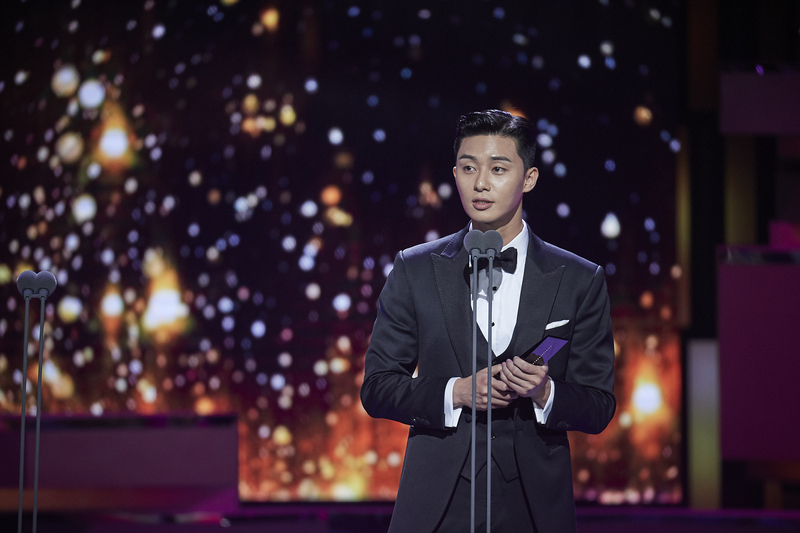 Also, actor Park Seo-joon took home the Best Actor award in the Hallyu Dramas category for his leading role in Fight For My Way at the annual event. 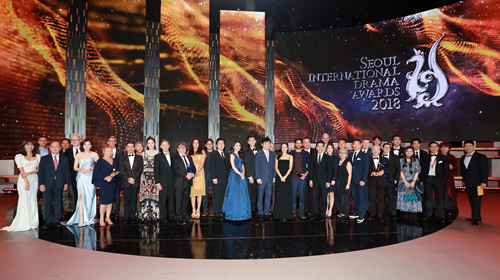 KBS maintains a prominent presence at the Seoul International Drama Awards. Last year, KBS was honored with Excellence Award for Hallyu Dramas for its drama series, Love in the Moonlight. KBS also received Excellence Award for Short Drama for its drama production, Drama Special–Red Teacher at the Seoul International Drama Awards 2017. 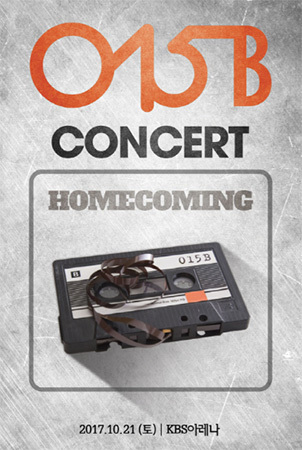 In 2016, the phenomenally popular romantic drama of KBS, Descendants of the Sun, also won Top Excellence Award for Hallyu Dramas in the annual competition. Its lead actor Song Joong-ki was named Best Actor and K-pop singer Gummy, who sings the drama’s title music, garnered the Best Theme Song award in 2016. Fight For My Way is a 16-part Monday and Tuesday drama series that aired via KBS TV2 between May 22 and July 11 in 2017. The romantic comedy series centers on two childhood friends living their so-called “third-rate” lives and aiming to realize their dreams. The male protagonist(Park Seo-joon) in the drama quits his job and pursues his dream of becoming a big name in mixed martial arts. The heroine(Kim Ji-won) chases her dream to become a reporter despite her lacking in educational background. The series ended its nearly two-month broadcast run with viewership shares at an all-time high. It was able to pull in viewers to achieve impressive ratings of 11%. Its final episode rated 13.8%. This year, the Seoul International Drama Awards saw the highest number of entries since its foundation in 2006. A total of 268 programs from 56 countries across the world took part in this year’s competition.